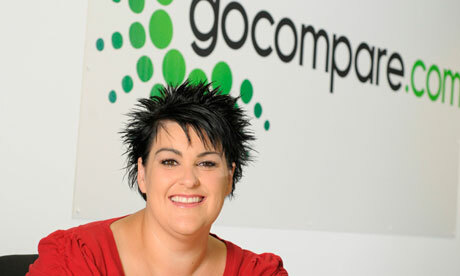 Founder of Gocompare.com discusses starting a new online business | How Did They Do It? < Previous How did broadcaster John Sergeant decide on what to do as a career? Reblogged this on Ashley Coates.